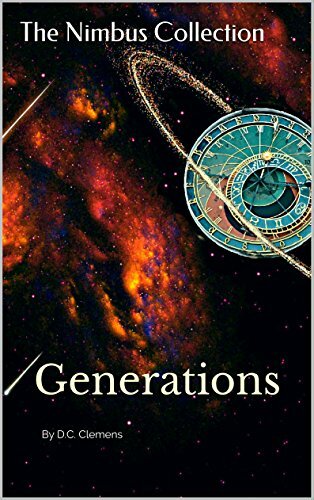 Whether it be a young woman trailblazing a new faith or a calculating crime lord’s decision to raise his nephew, the actions of a few can dictate humanity’s path within the Nimbus galaxy. One can glean a history book and memorize the dates of great events, but stop there and you will overlook the causes and consequences felt by the people who lived through them and by those who are ultimately touched by its unfurling ripples. Within this timeline of human events are ten chronicles: The Sacred Script, Delayed Progress, Warden, Silentâ€™s End, Testing, The Pursuit, Twice Upon a Time, Jane, Vincent, and Eamon. They are but a few grains of sand on a long beach, but remove enough stars from the sky and there is no light.